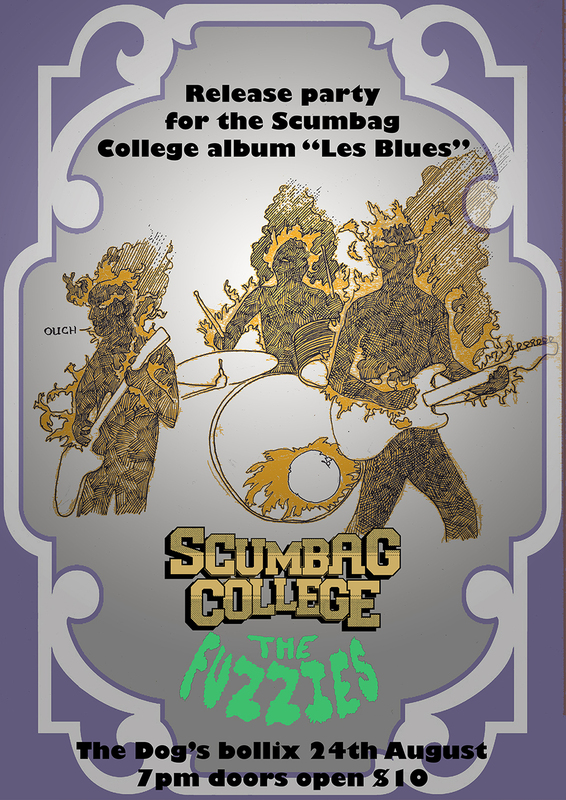 The album release party for Scumbag College's (long time in coming) vinyl album Les Blues. At the Dog's Bollix- August 24th 7pm doors open, tickets $10. 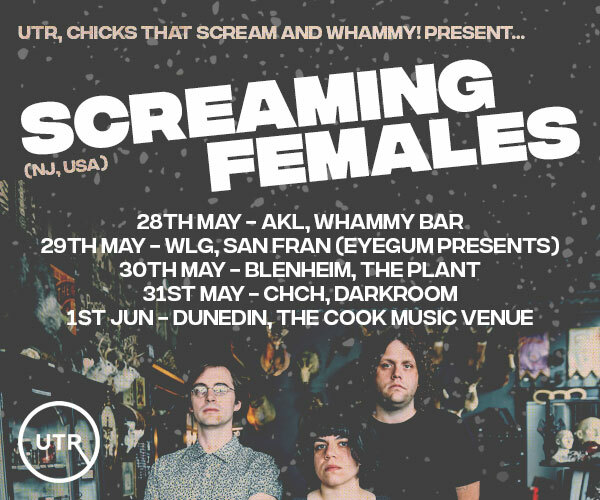 Performing on the night will be Scumbag College and The Fuzzies.